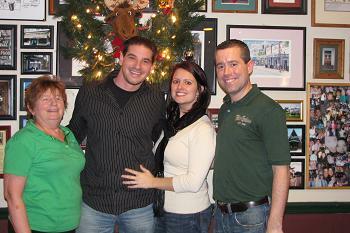 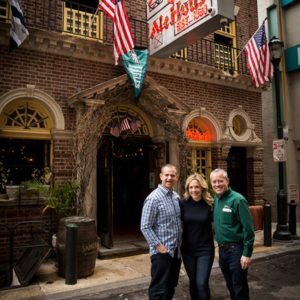 McGillin’s wrote the book on romance in Philadelphia! 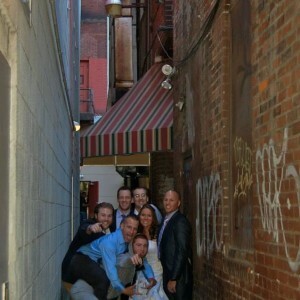 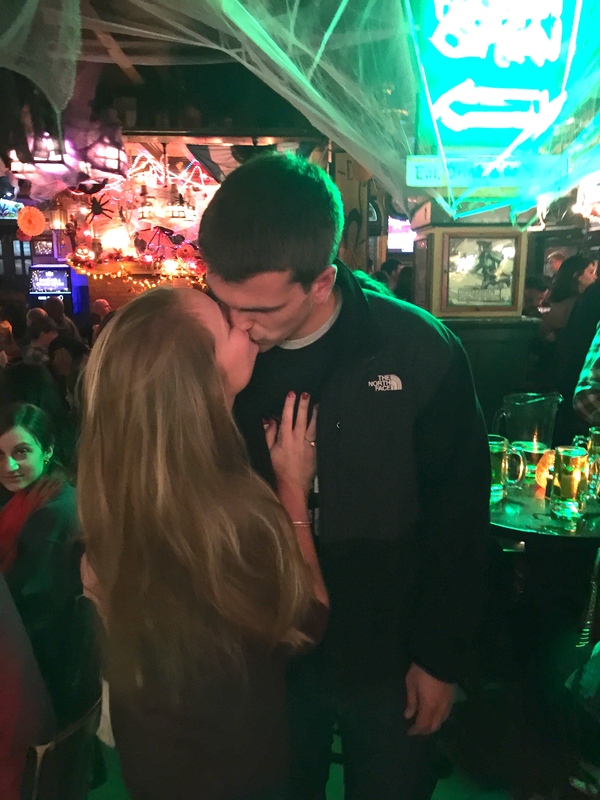 McGillin’s is the most romantic place in Philadelphia. 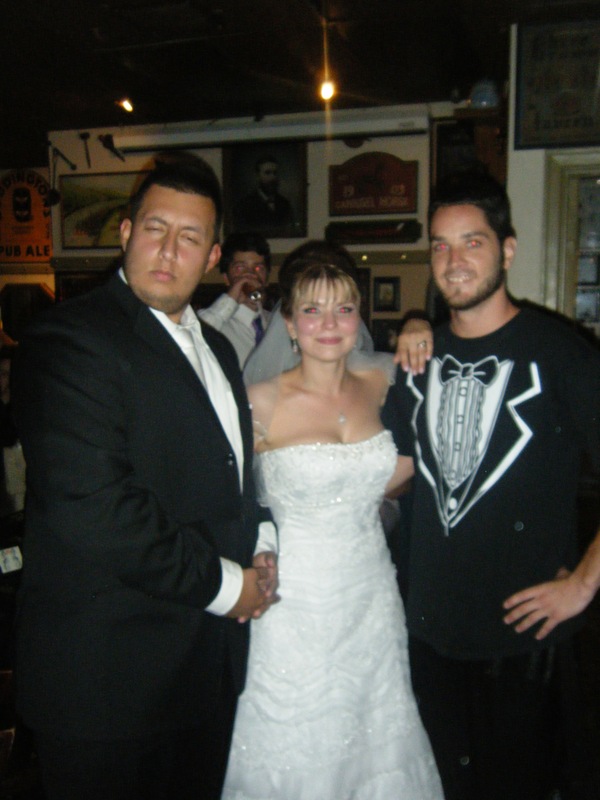 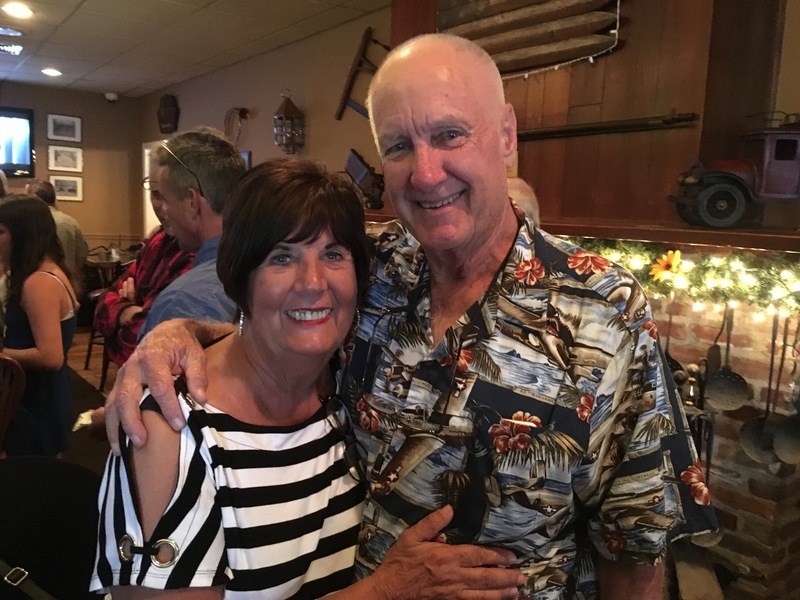 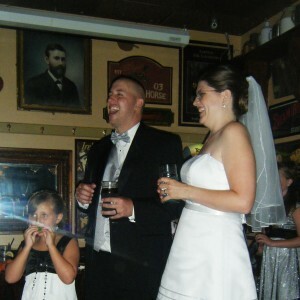 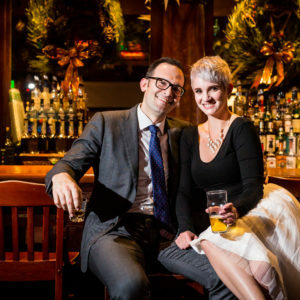 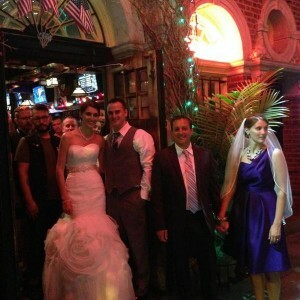 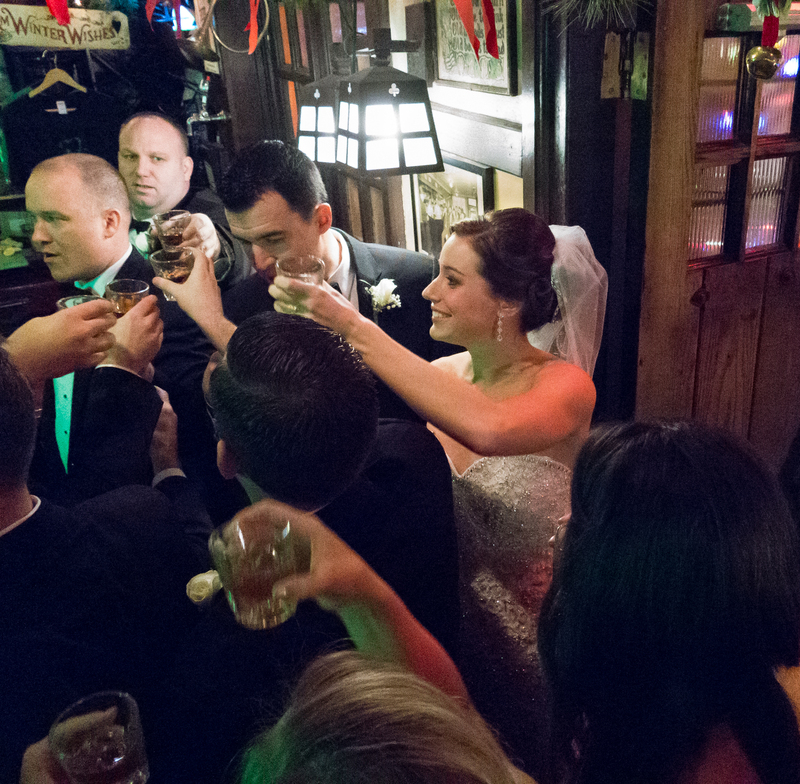 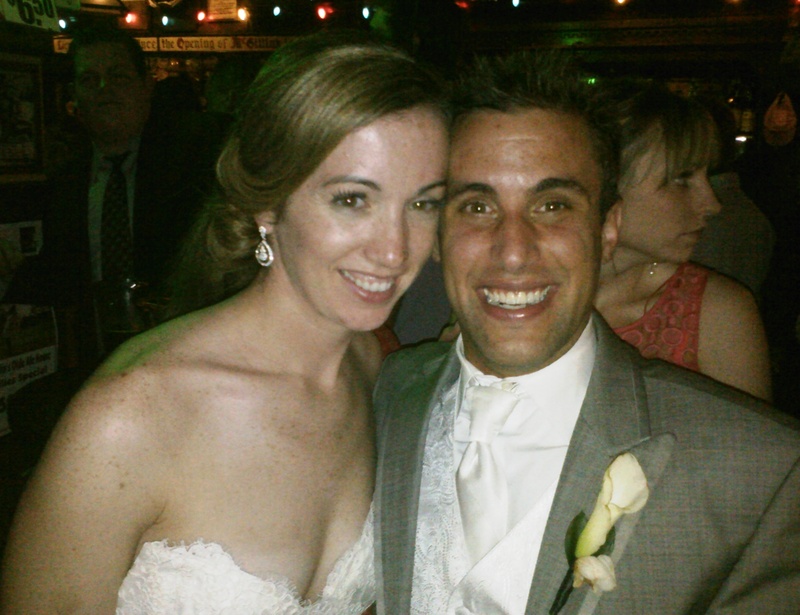 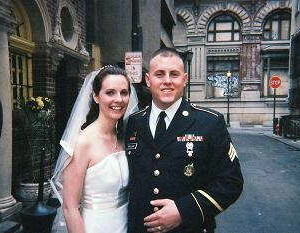 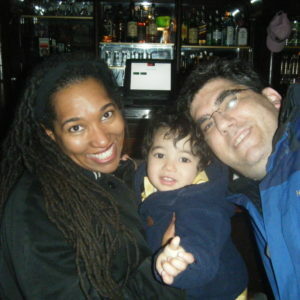 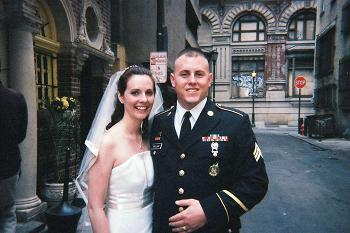 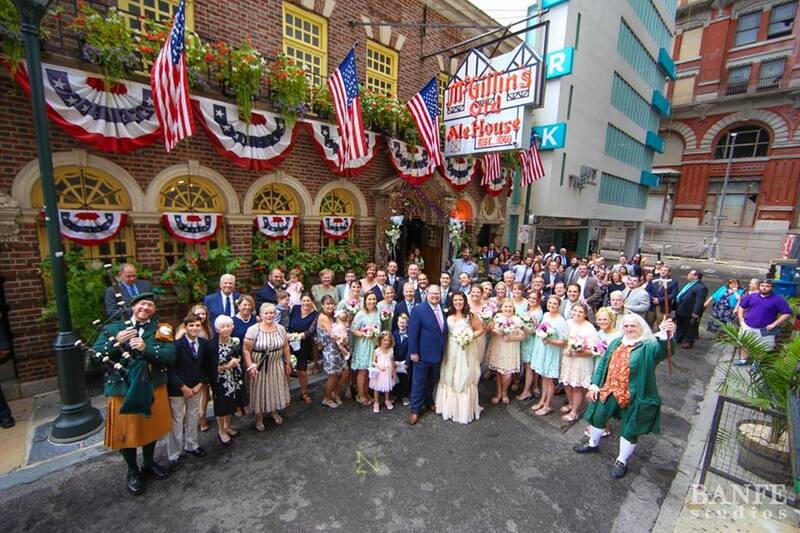 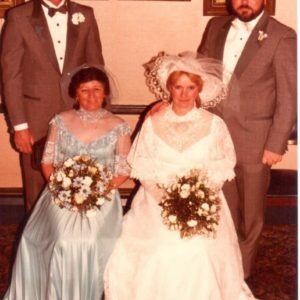 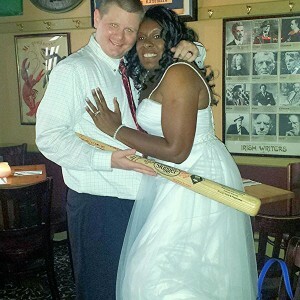 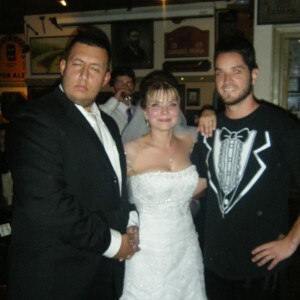 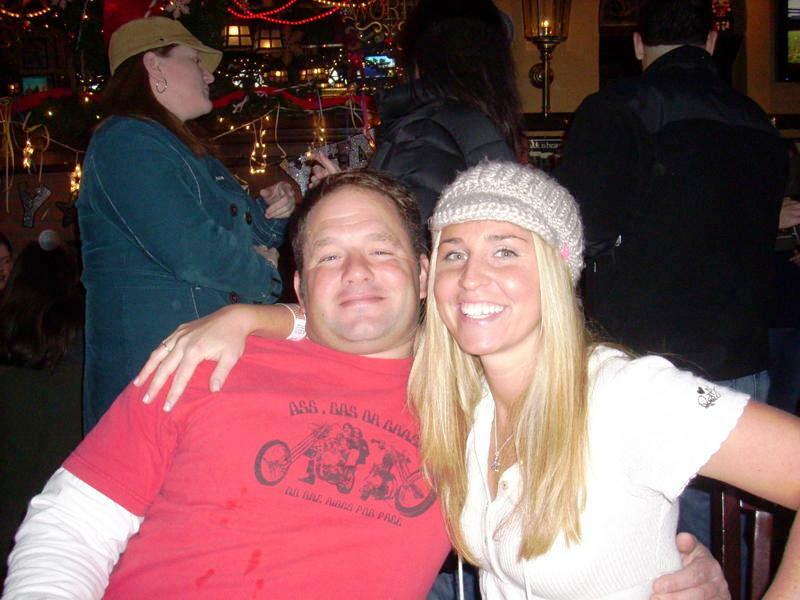 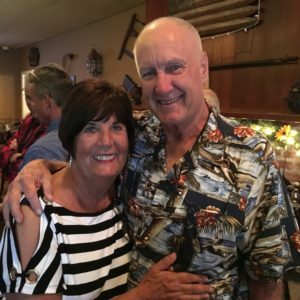 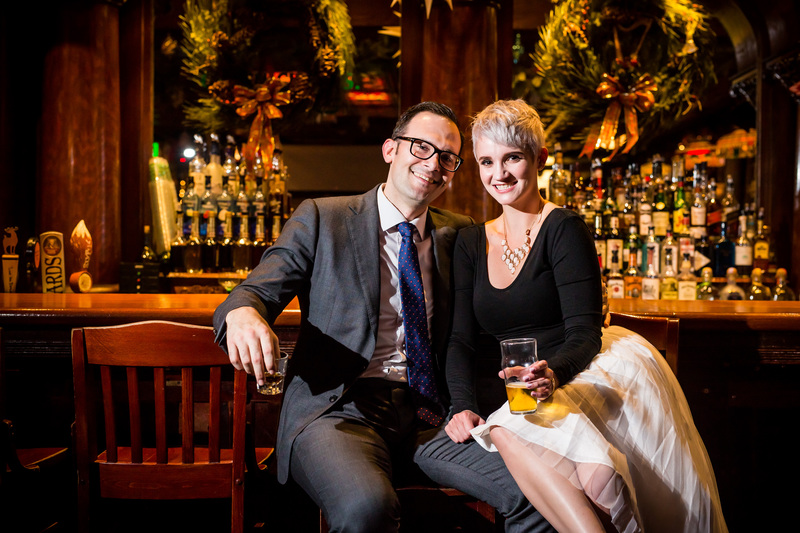 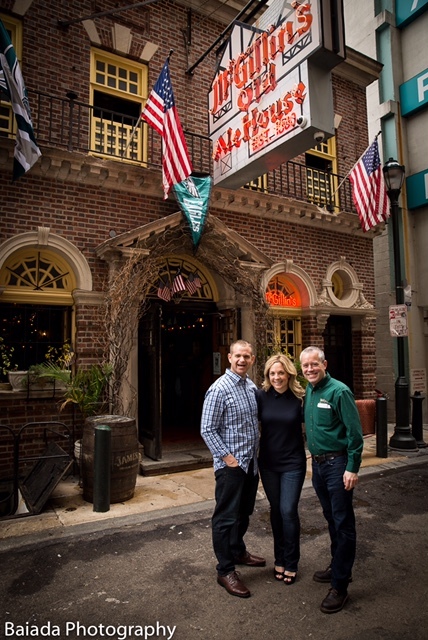 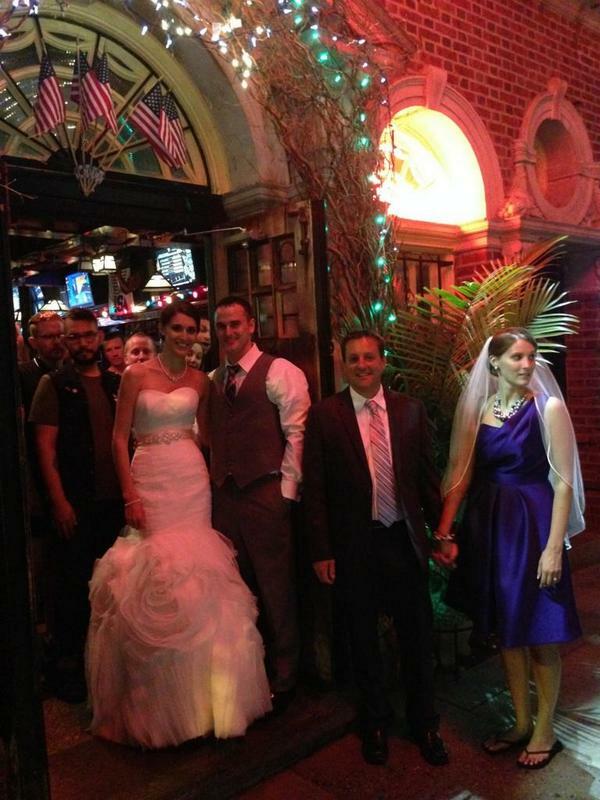 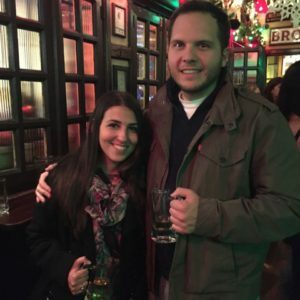 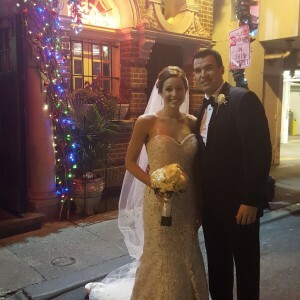 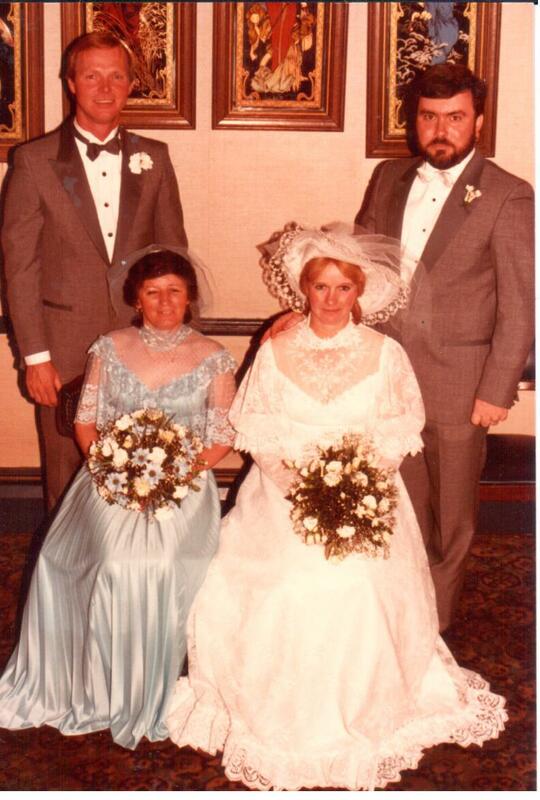 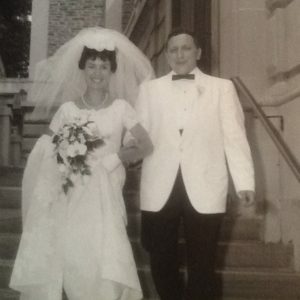 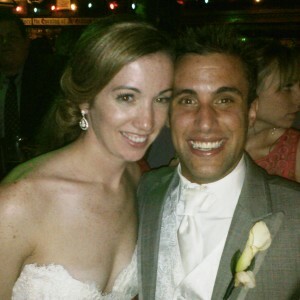 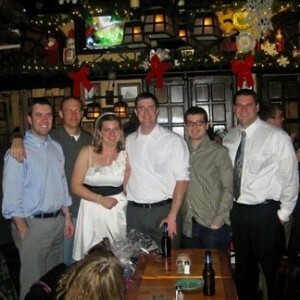 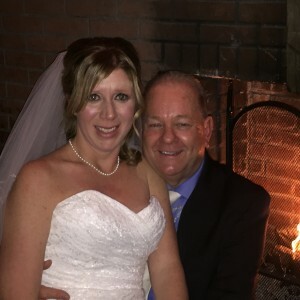 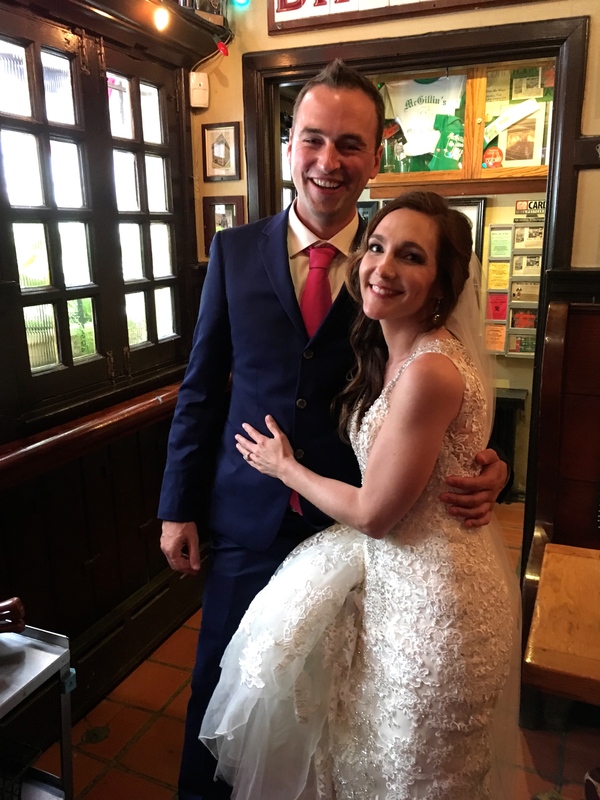 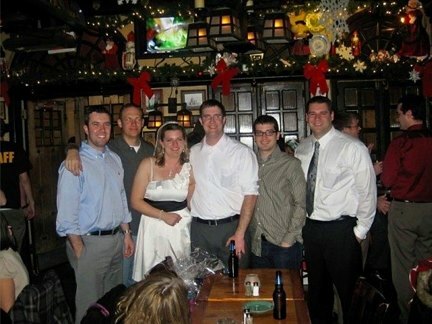 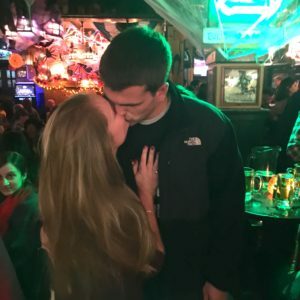 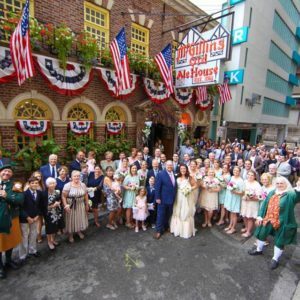 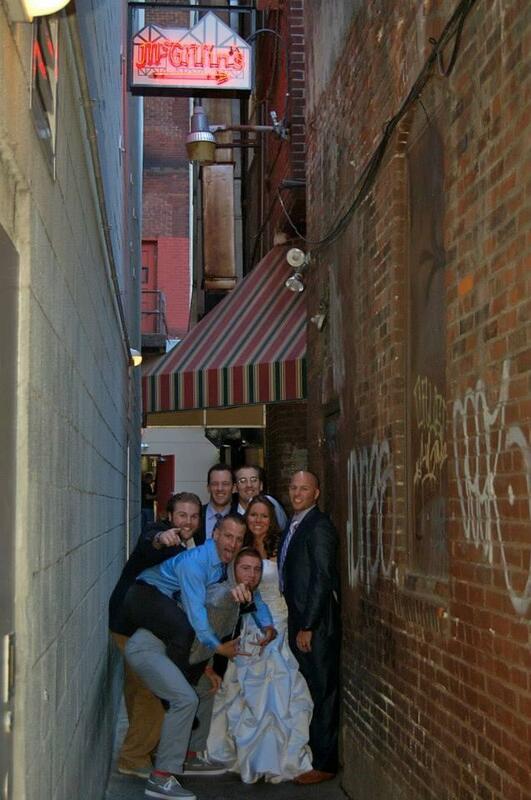 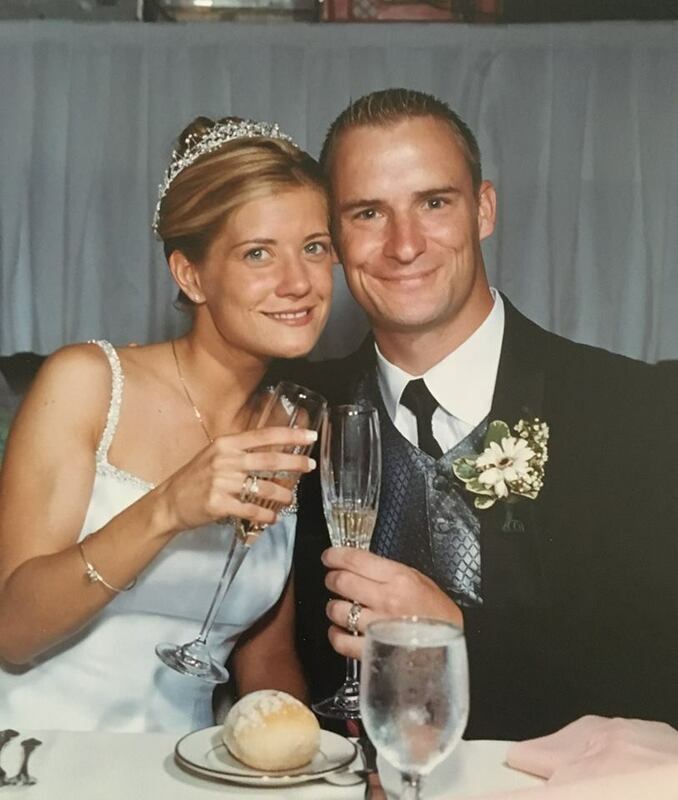 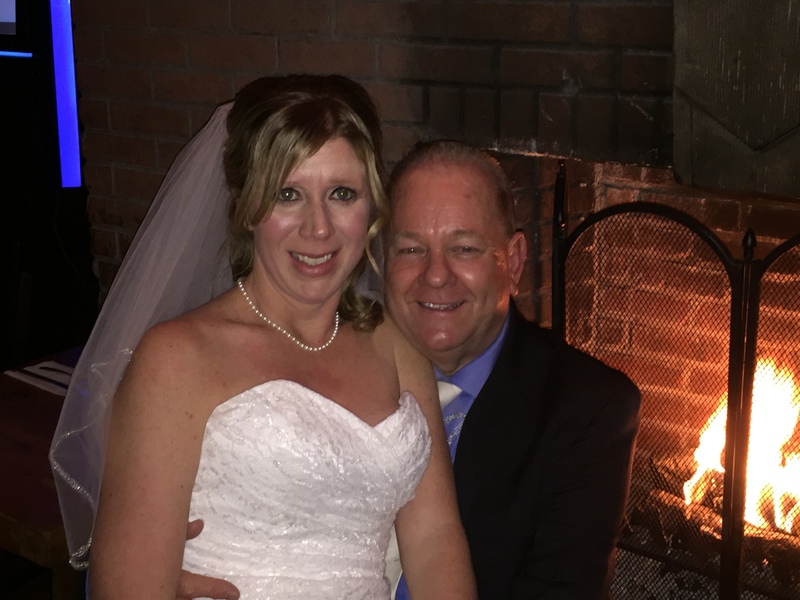 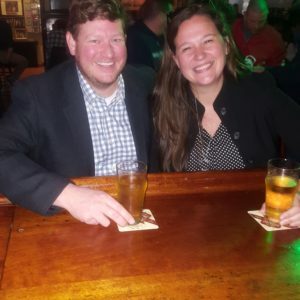 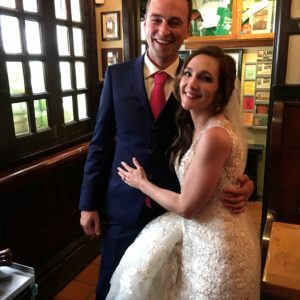 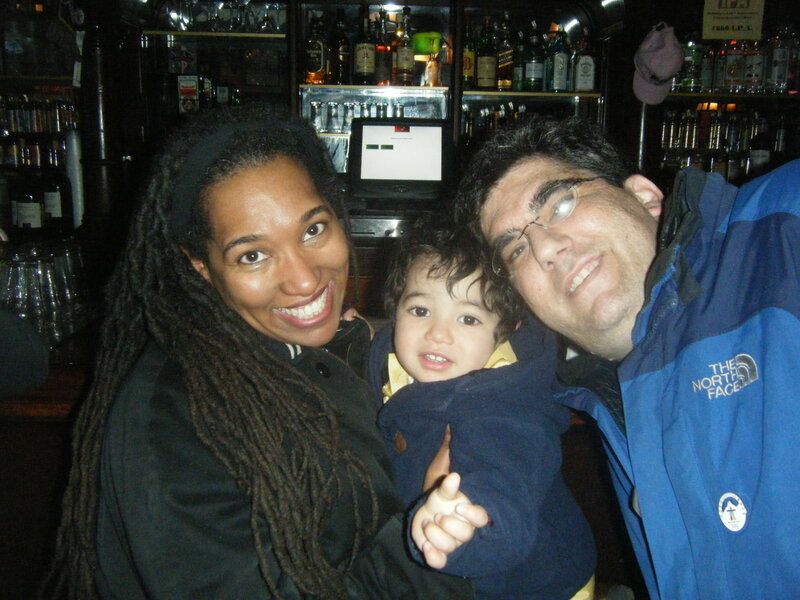 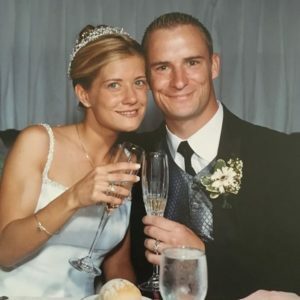 More couples have met, become engaged, hosted bachelor/bachlorette parties and even gotten married at McGillin’s Olde Ale House then anyplace else in Philadelphia. 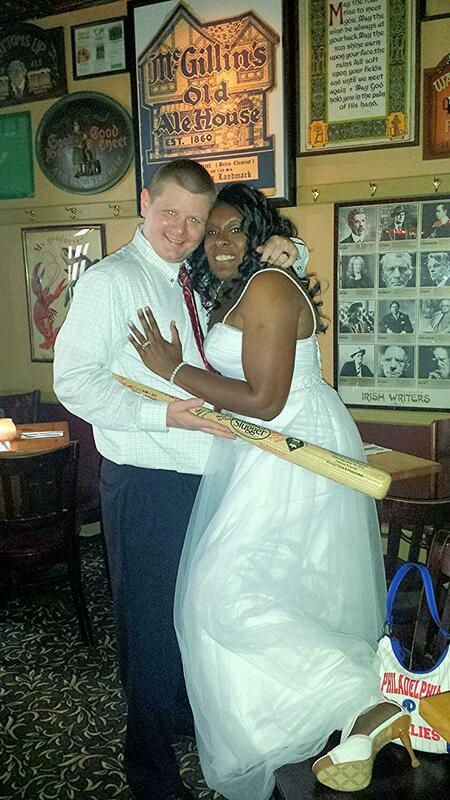 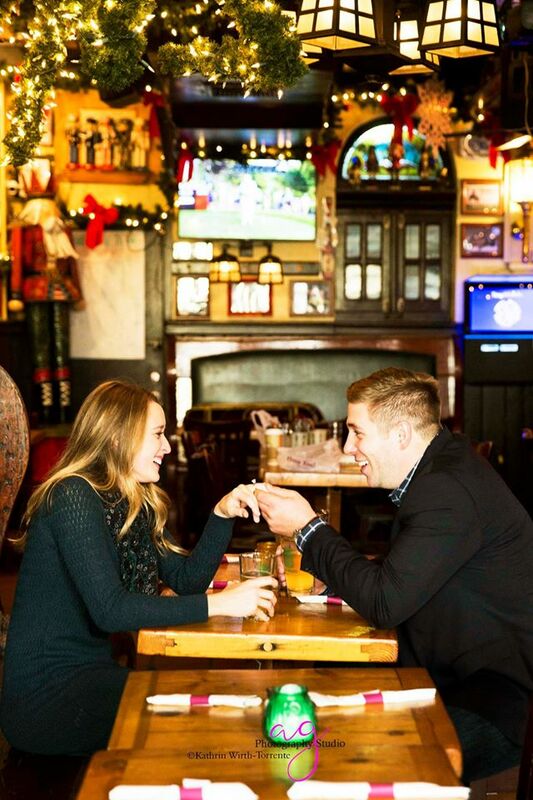 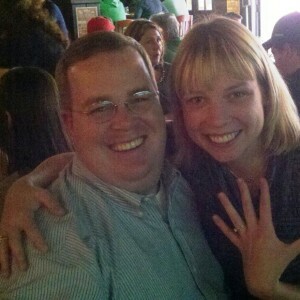 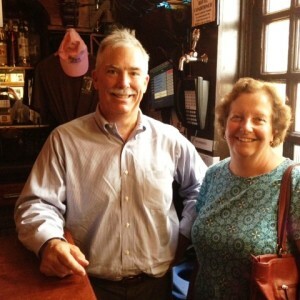 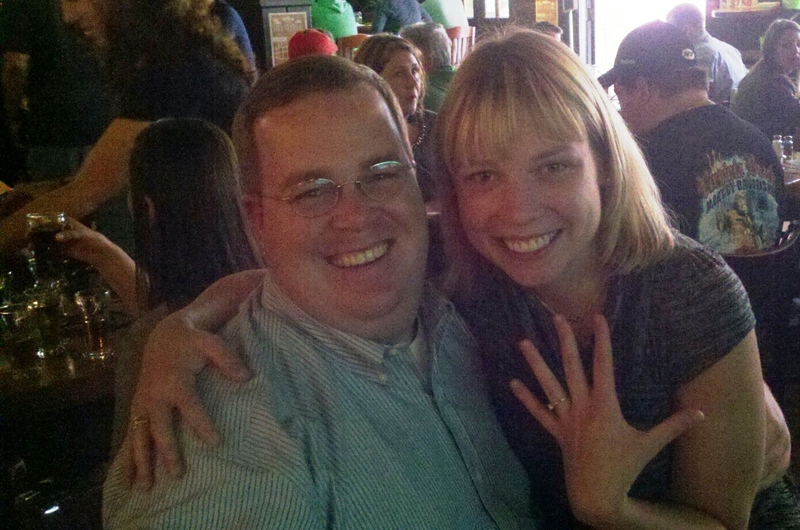 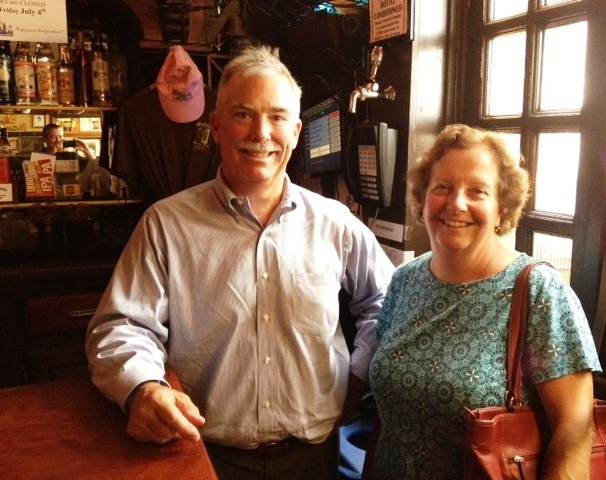 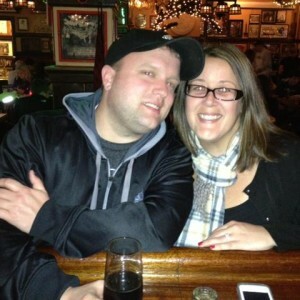 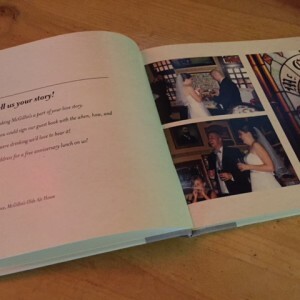 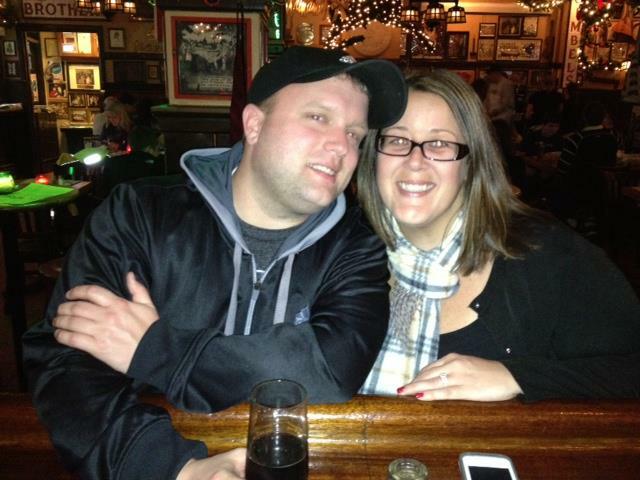 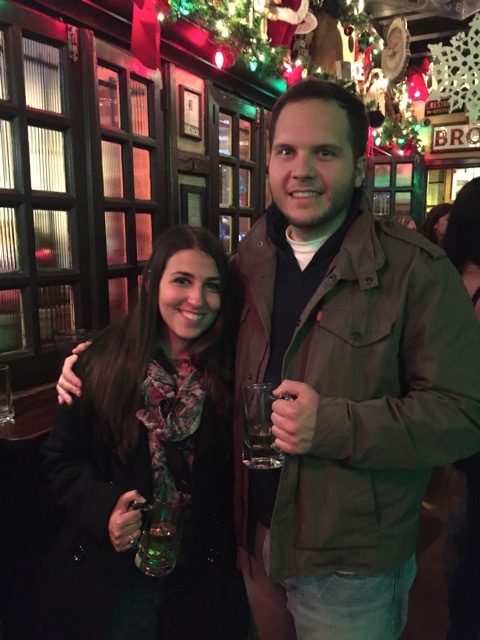 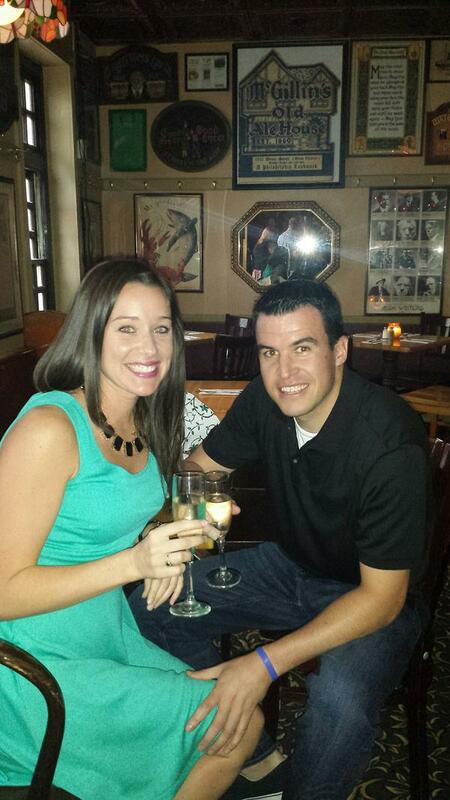 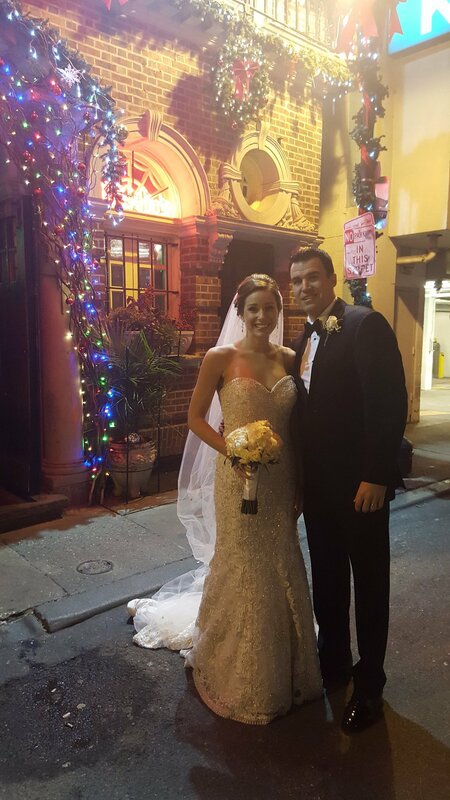 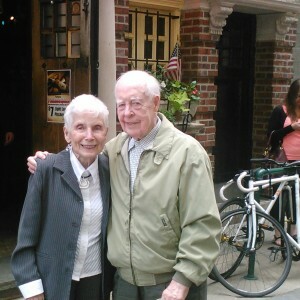 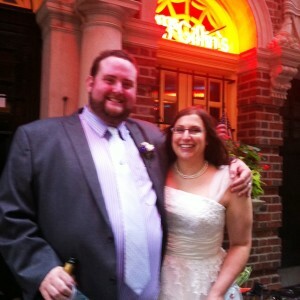 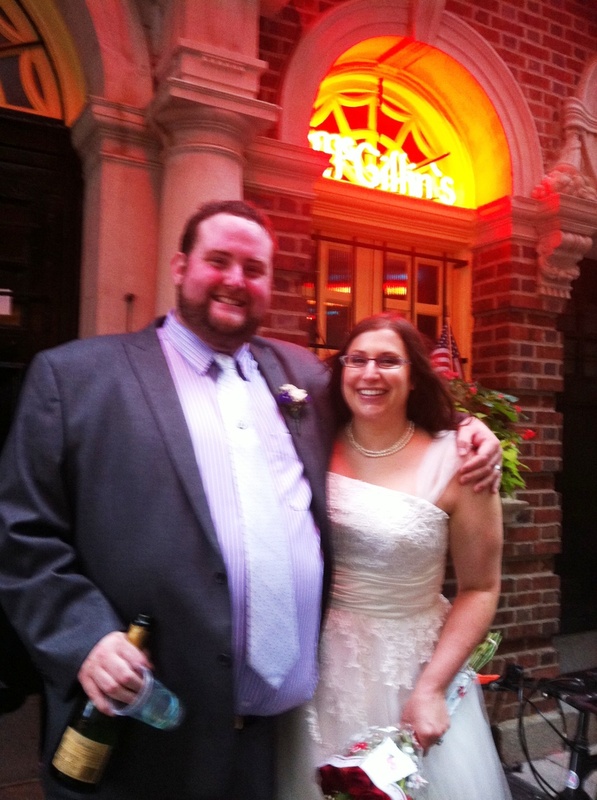 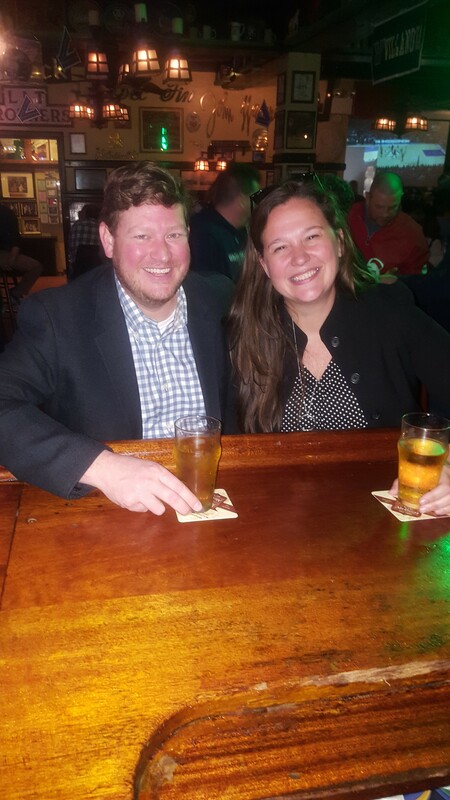 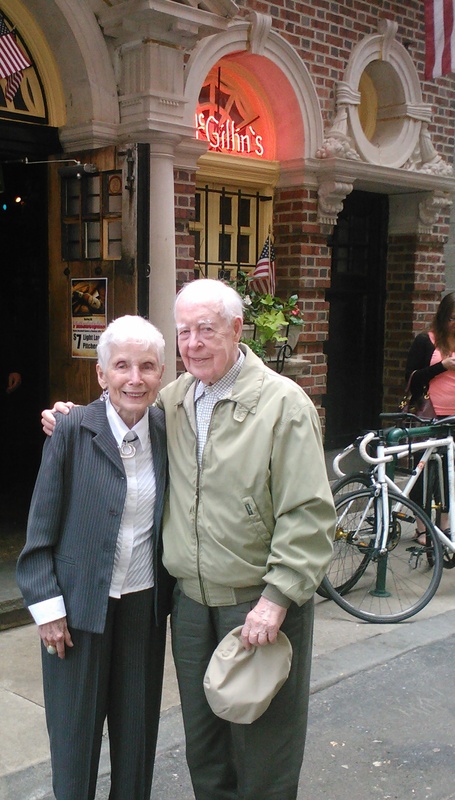 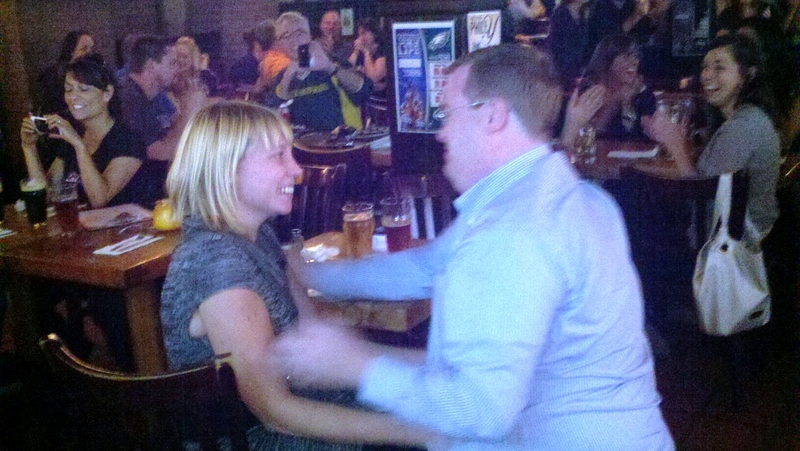 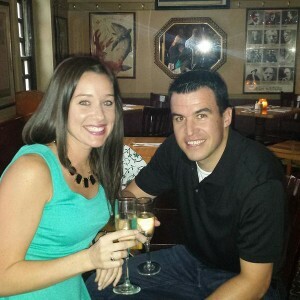 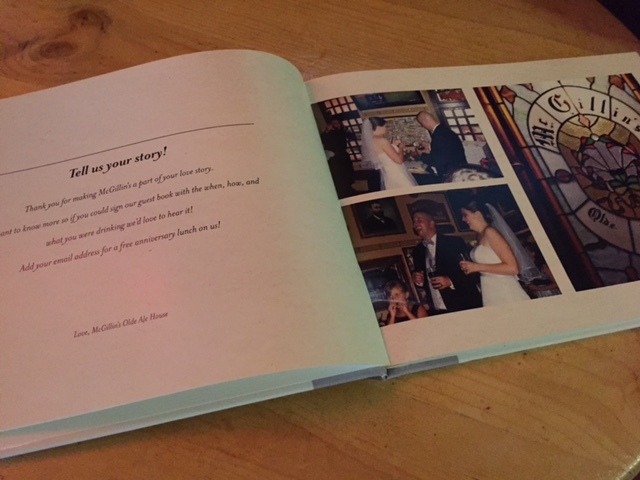 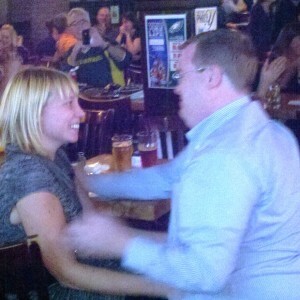 If you met your soulmate at McGillin’s, add your story to our Love Letters book.